This SUV gives you versatility, style and comfort all in one vehicle. No matter the varying terrain or weather conditions, this all-wheel drive vehicle will help you reach your destination safely and securely in a well-appointed cabin with many features found on cars twice the price. 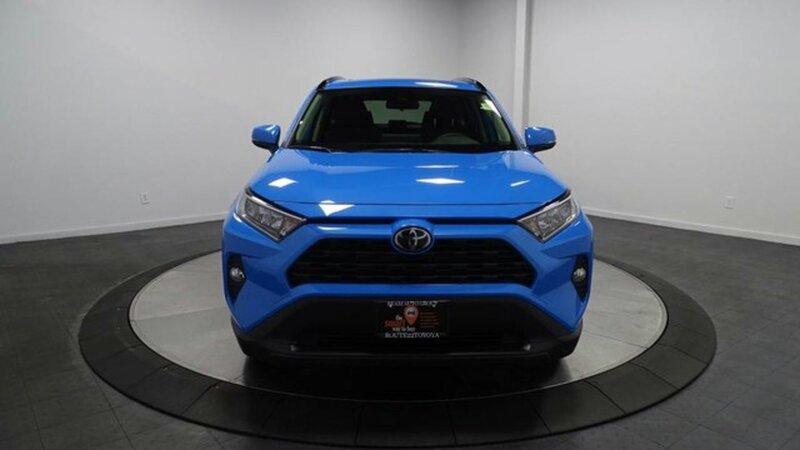 The Toyota RAV4 XLE will provide you with everything you have always wanted in a car -- Quality, Reliability, and Character.